View360 Restaurant Edition provides timely information from your various lines of business systems, including POS, financial and HR systems, by connecting and importing data from these systems at pre-scheduled times or on demand as per your requirements. It’s easy, automated, and flexible. Enables you to make informed business decisions and increase your profitability. 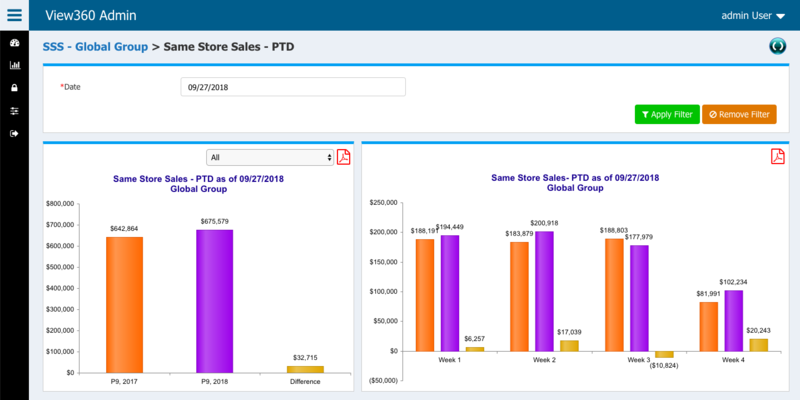 View360 has out of the box integration with leading POS systems providing you detailed insight into your store(s) performance. 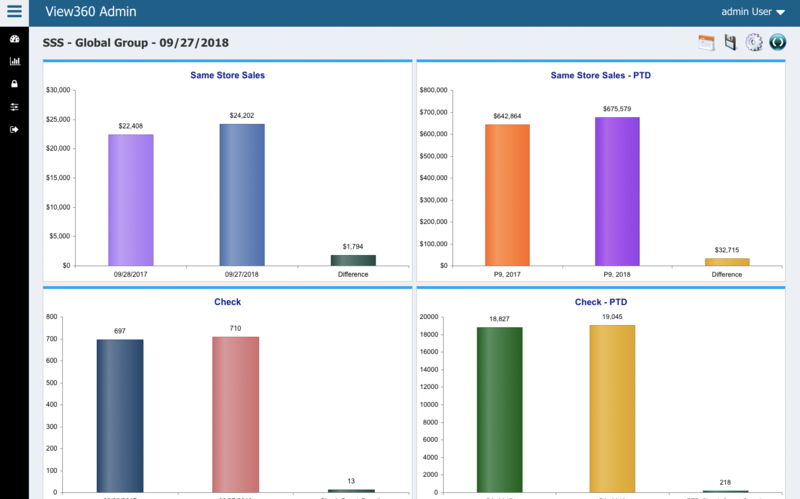 Want to learn more about how you can leverage View360 to improve your sales, please contact us for a demo today. 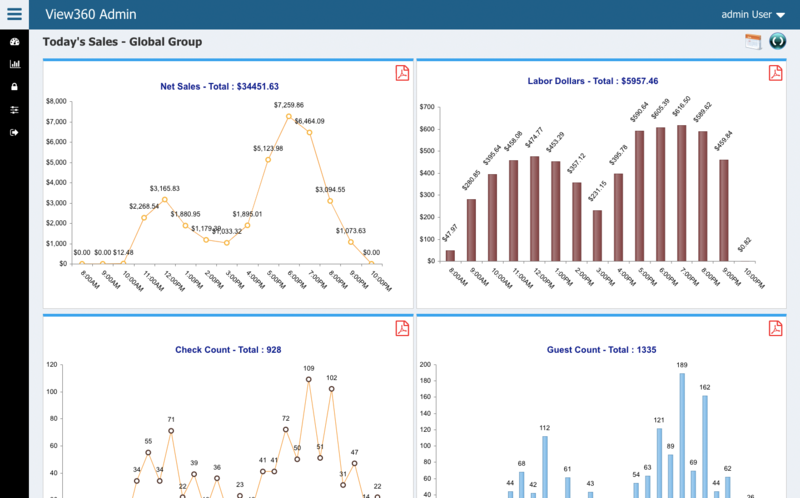 View360 has numerous drill-down visualizations that allow to gain in-depth information about your business data. Want to learn more about how you can leverage View360 to perform in-depth analysis, please contact us for a demo today. 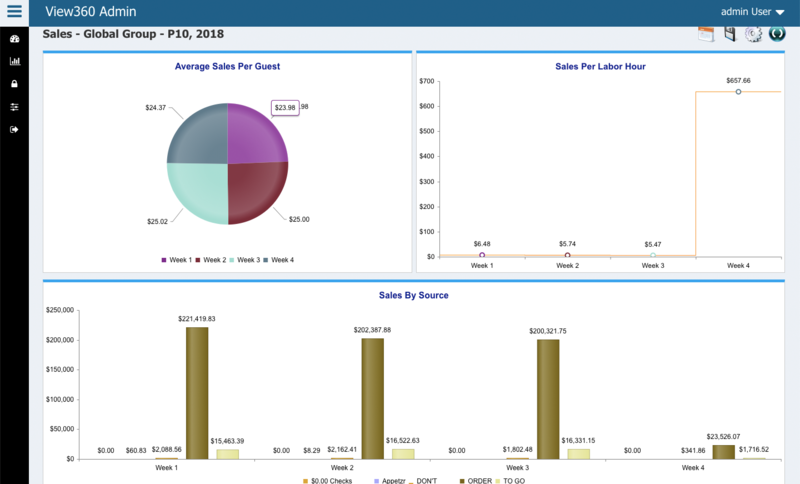 View360 has several built-in dashboards and you can create your own dashboards with the several tiles that are part of View360 that suits your needs. Contact us to know more about how View360 can help you attain your business goals. 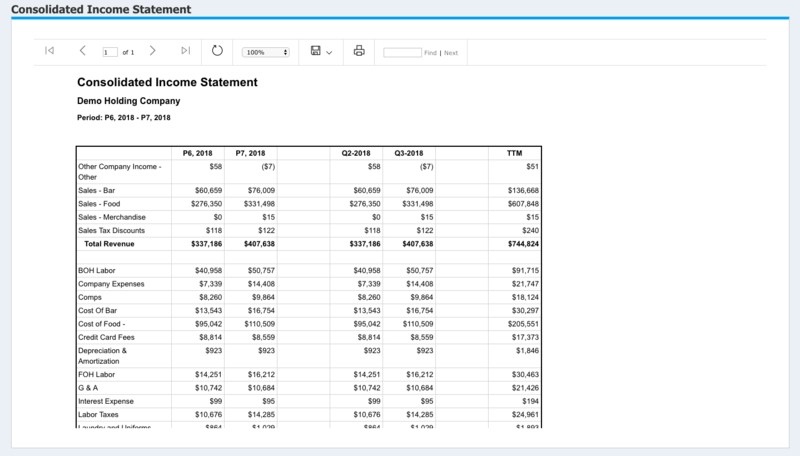 View360 allows you to automate and schedule the production and distribution of recurring month-end financial reports so that your team doesn’t spend days copying and pasting data into the same reports every month. Contact us more to know more about how to automate all your critical close activities from multiple financial systems. Please enter email id. Please enter valid email address.